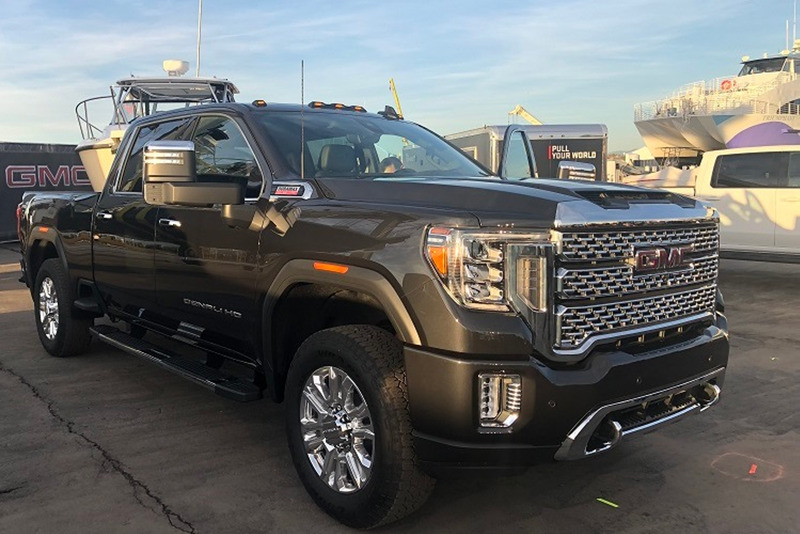 The all-new 2020 GMC Sierra HD goes on sale later this year in 2500HD and 3500HD dual rear wheel and single rear wheel configurations. It is powered by the 6.6L Duramax turbo-diesel with a new 10-speed Allison transmission. It has a towing capacity in excess of 30,000 pounds. Read the full report here. Photos by Mike Antich.